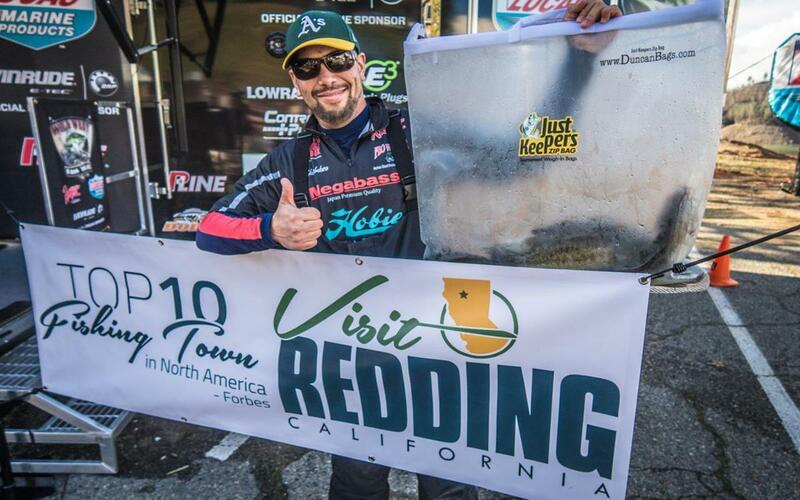 A medley of renowned fishing, kayaking and hiking trails paired with state-of-the-art sports facilities make Redding a premier destination for sports events in the Golden State. 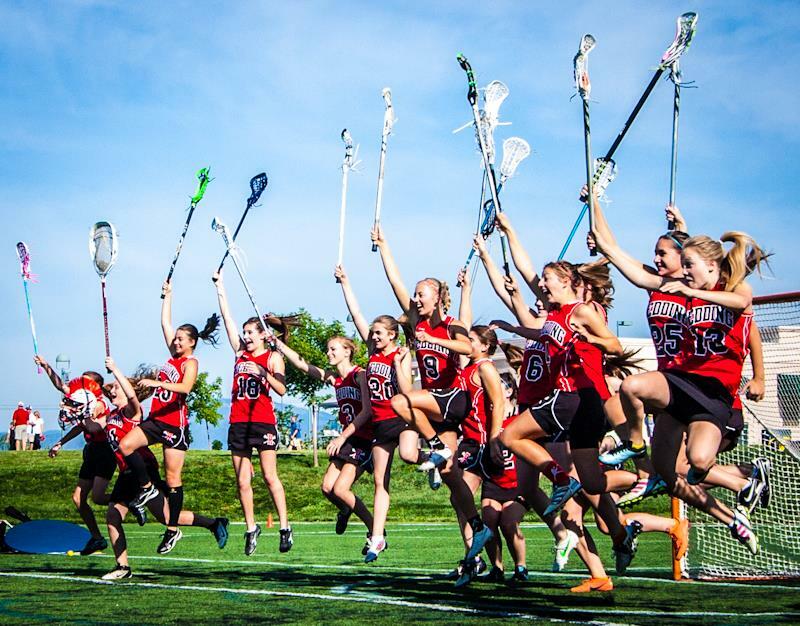 Redding venues can host a vast number of sporting events including lacrosse. When people ponder about the essence of Northern California, a few things will probably come to mind: extensive vineyards, redwood forests, a dramatic Pacific coastline and one-of-a-kind of outdoor scenery, like Lake Shasta, to indulge in year-round. Redding in particular is a destination known for its boundless outdoor adventures, from fishing and hiking to kayaking and biking. As the second sunniest city in the U.S., seeing over 320 total days of sunshine throughout the year, Redding has also been named a “Top 10 Fishing Town in North America” by Forbes Magazine and the “Unofficial Capital of Kayaking” by Time Magazine. Known as the trail capital of America, Redding has also been hailed as the “gem of the U.S. trail system” by the San Francisco Chronicle. With so many remarkable awards and recognitions, it’s no wonder people are flocking to Redding to experience all that it has to offer. More than 600 square miles of state and national parks and forests open to the public extend within a 30-mile radius of Redding, showcasing picturesque scenery and exciting hiking opportunities. Redding makes planning the details of a sports events a breeze with hundreds of family-friendly eateries and 2,000 rooms with varying price points and amenities to choose from. 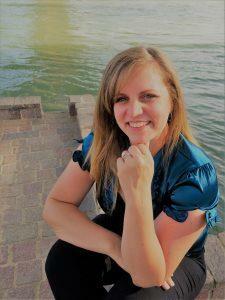 Planning a sports event in Redding, California will not disappoint. At Big League Dreams Sports Parks, the name says it all. 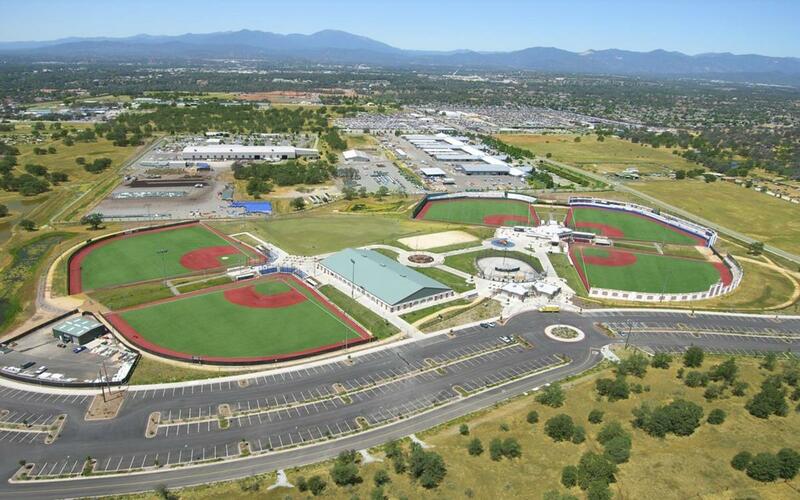 This facility in Redding is dedicated to giving the average youth or adult player the chance to have the feeling of playing in the big leagues by creating smaller replicas of famous ballparks, such as Boston’s Fenway Park, New York’s Yankee Stadium and Chicago’s Wrigley Field. The facility’s 20,000-square-foot climate-controlled field house is equipped for hockey, soccer and volleyball leagues. The baseball and softball playing fields feature stadium-style seating with the capacity to seat 200 spectators. Other amenities at the sports park include batting cages, a playground and Stadium Club Restaurant. A nonprofit sporting facility connecting communities, enriching lives and inspiring families, teams and athletes through high quality experiences, California Soccer Park fosters respect, competition and accountability. 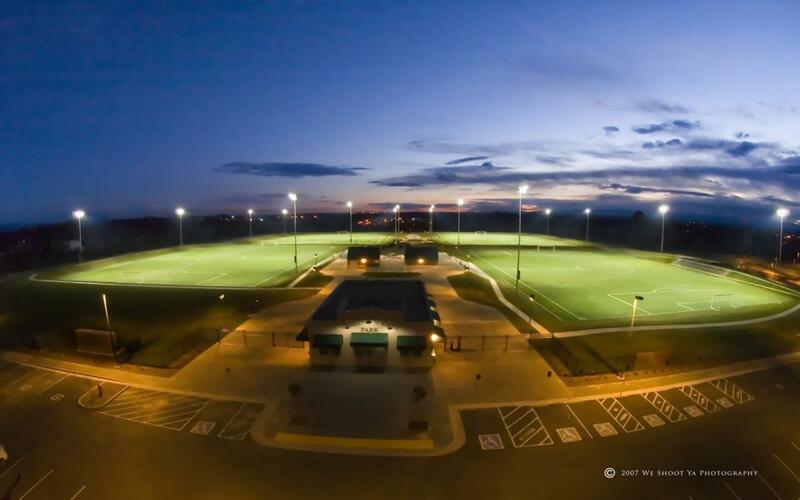 The soccer park is devoted to delivering excellence through innovation in a safe environment for athletes, featuring a 22-acre facility with four NCAA sized lighted synthetic turf fields for year-round play, paved walkways, elevated seating, 2,000-square-feet of covered seating with ceiling fans and a full-service restaurant. There is a small entrance fee of $3 on game days and $4 during tournaments. Pets, food and drinks are not allowed inside the park, but water is provided for athletes. A leading destination for aquatic sports, Redding Aquatic Center offers a variety of classes and practice facilities, including the Kid’s Sailing Camp, a course designed to give a general knowledge of the marine world through study and hands-on sailing experience. The Shasta Rowing Association is dedicated to the education of the art of Olympic-style rowing, featuring rowing courses for children and adults. For first-time divers or anyone looking to improve their headfirst entry, the aquatic center offers diving lessons focusing on forward diving techniques from the deck and one-meter diving board. 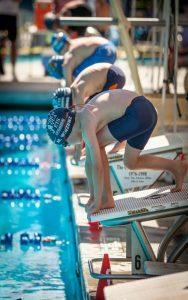 Private swim lessons and various special events are also held throughout the year. 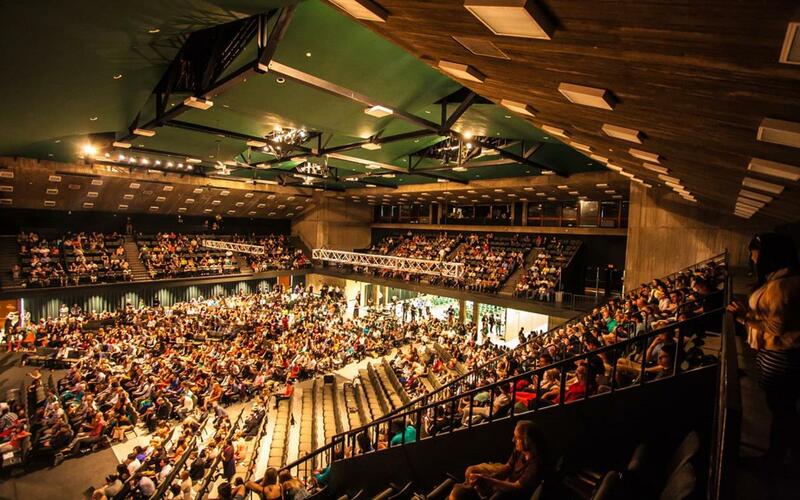 With approximately 120,000 visitors to the facility annually, Redding Civic Auditorium is run by Advance Redding, a public benefit nonprofit established in 2011 to manage and revitalize the auditorium. The venue can accommodate between 1,100 and 2,200 spectators, with the ability to remove seats to be used for display space, exhibits, entertainment or sports events. Concessions at the venue include Premiere Catering and River Rock Café, featuring a variety of snacks and drinks. Amenities at the facility include restrooms and wheelchair accessibility. A hub for water sports, Shasta Lake is a cherished Redding destination and arguably the area’s most popular attraction. Featuring the ninth tallest and second largest concrete dam in the U.S., Shasta Lake has endless mountain biking trails, such as Clikapudi Trail, the most extensively developed trail at the lake that takes about two hours to walk and is popular amongst mountain bikers, equestrians and trail runners. As the state’s largest reservoir, the lake extends 30,000 acres and is a dream for bass, crappie, catfish and sturgeon fishers. For family members of athletes, the lake offers a free tour of Shasta Dam and guided tours of Lake Shasta Caverns. A one-of-a-kind experience, Redding Rodeo offers educational experiences like Western Heritage Day, a program for local elementary schools where students are brought to the grounds of the rodeo to learn about Western education, featuring rodeo slack events, group chats with cowboys and cowgirls, specialty acts and talks about the care given to the rodeo horses. 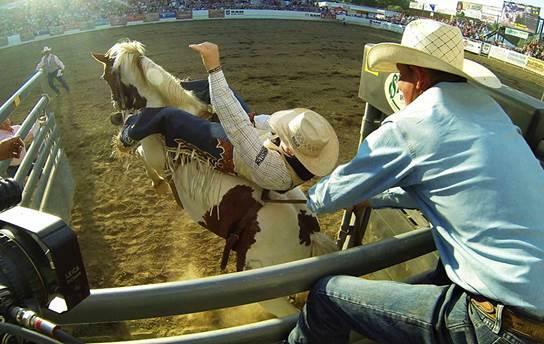 Anticipated events throughout the year include Bulls and Barrels, an evening of PRCA Xtreme Bull riders and WPRA champion barrel racers. Redding is undeniably most well-known for its plethora of incomparable outdoor activities. At Turtle Bay Exploration Park, visitors can explore world renowned exhibits, get up close with wildlife, or take part in an aquatic adventure to learn about water ecosystems and the importance of the Sacramento River. Lake Shasta Caverns National Natural Landmark is a geologic adventure for the whole family to enjoy, with the opportunity to take part in a comprehensive and robust tour of the caverns and surrounding lake with over 360 miles of shoreline. A paved multi-purpose trail, Sacramento National Recreation River Trail winds along the Sacramento River, with stunning hilly vistas on the north side and glimpses of the Sundial Bridge on the east end. As the second oldest state park in the California State Parks system, McArthur-Burney Falls Memorial State Park boasts the 129 inch 8th wonder of the world, Bunny Falls, with vast forests and five miles of lake shoreline and streamside. Lassen Volcanic National Park is another great destination for leisurely outdoor activities and is a prominent United States National Recreation Area in Northern California. A day spent at Lassen Volcanic Park is filled with picturesque views and miles of trails. For athletes of all ages, and their families, we have so much to offer here, and it’s such a unique and beautiful setting. We are here to help in every way we can, so teams, families, and spectators have an amazing experience here in Redding, both on and off the field! By Car: Redding is near the northern most tip of California and can be reached by most southern states by taking I-5 N. All states east of California should take I-80 W. Cities within a 10-hour drive or less from Redding include Los Angeles, Sacramento, Portland, Las Vegas, Reno and Salt Lake City. By Air: Redding’s nearest airport is Sacramento International Airport (SMF), located just 150 miles south of Redding on I-5 N, serving as a hub for Southwest Airlines. Other airports located approximately within 200 miles of Redding include Reno-Tahoe International Airport (RNO), Oakland International Airport (OAK) and San Francisco International Airport (SFO).